Are you looking to recover a file that you accidentally deleted? Maybe you had important data on a hard drive that got reformatted? 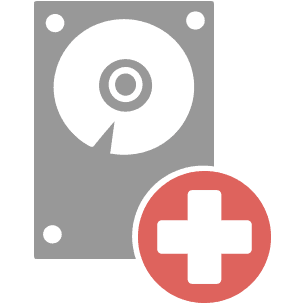 If you have a data storage device with deleted files or folders that you would like to recover, we can help! The first thing you should know about our deleted data recovery services is that we do NOT charge you if the data you wanted is not recovered. We’ll show you all the deleted data that we recovered and if you don’t want it, you don’t have to pay! Just like all of our jobs, we offer free estimates on data recovery. We’ve seen hundreds of different situations where important data was deleted and we can take a look at your drive and give you a quote for data recovery before you commit to anything.